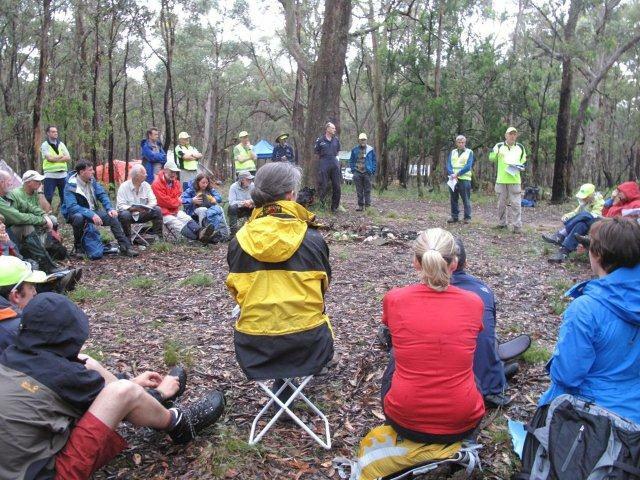 Seventy participants took part in BSAR’s annual training weekend held on 19-20 November 2011 in the Wombat Forest. It was our largest training event in a long time. Thirteen BWV Clubs were represented, plus a number of BWV individual members. It was especially pleasing to welcome 25 new and prospective members on their first BSAR training event.